[Update] Warhorse Studios’ Jan Rucker has confirmed that patch 1.4.3 for PlayStation 4 has also been send out for certification by Sony, and should be available next week. 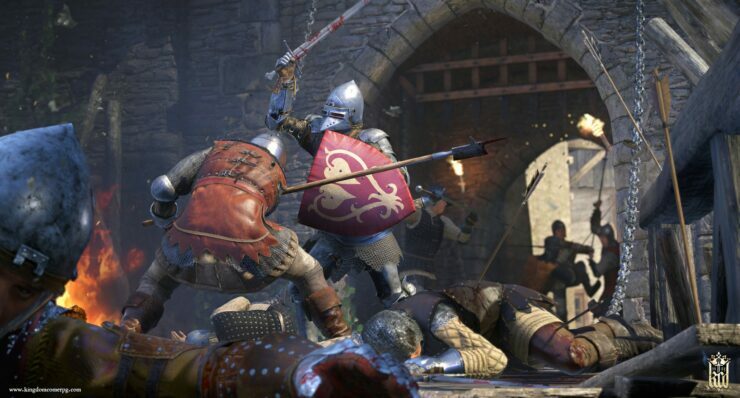 [Original story] Kingdom Come Deliverance patch 1.4.3 for Xbox One is expected to release next week, and has now been send out for certification. The update will include all recent patches from 1.4 and upwards. Interestingly, the 1.4.3 patch for PC and PlayStation 4 is still being worked on, but developer Warhorse has promised that it will follow “soon”. Patch 1.4.3 (XBox 1.0.0.178) was send out for certification for @Xbox One today. It will contain all recent patches from 1.4 upwards & should be available for users at some time next week. We’ll keep you updated as soon as we learn more about patch 1.4.3.